Western Saw Inc. spacers are designed and manufactured to control gap between adjacent saw plates on grooving and grinding heads while increasing the value, performance and longevity of grooving and grinding heads. 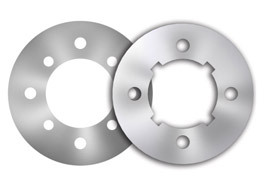 Western Saw manufacturers Spacers from 8" to 20" in diameter and from .025" to 1.000" thick. Laser cut from our precision steel composition, heat treated, surface ground, and leveled in our proprietary manufacturing process makes our spacers run flatter, wear better, and last longer. 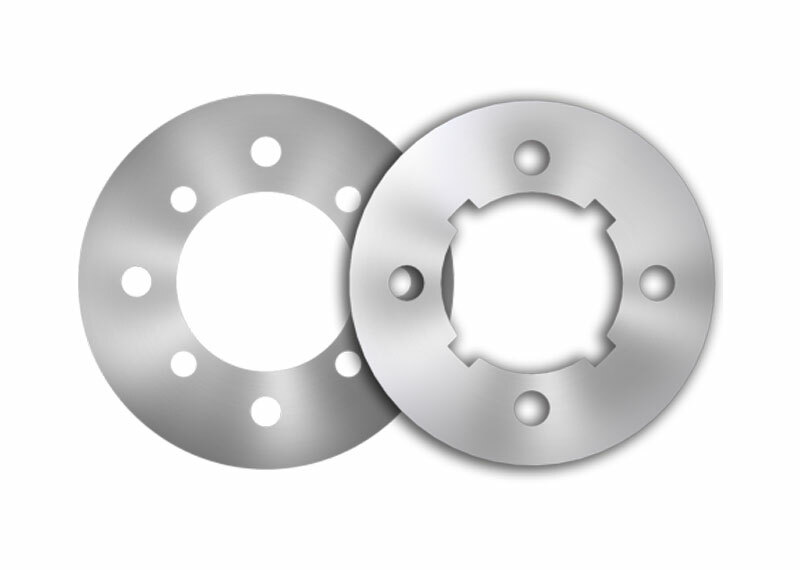 Spacers are also available in aluminum from 8" to 20" in diameter and from .025" to 4.000" thick. Reverse engineering services are available. Small or long production runs are accepted with short lead times and on-time delivery.